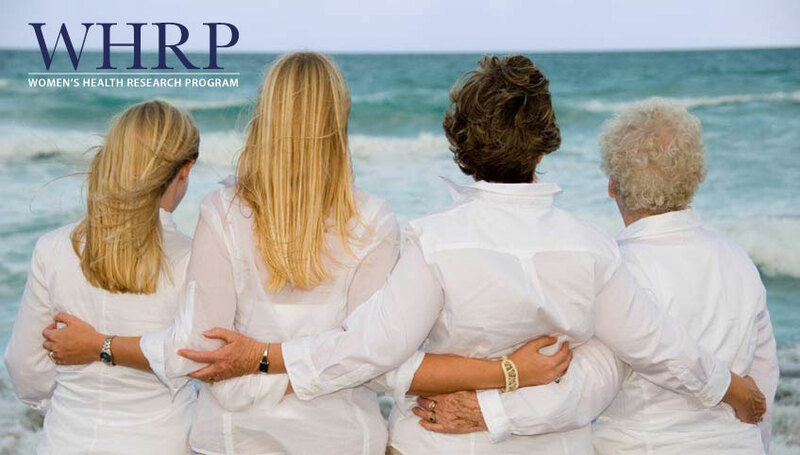 The Women’s Health Research Program (WHRP) leverages the expertise of existing College physicians and scientists, hospital partners, and affiliated community organizations, as well as talented individuals we intend to recruit to the College, to accomplish defined objectives that range from conception to end of life: improving reproductive and fetal health, developing fertility research, post-menopausal women’s health issues and development of a world class gynecologic cancer research program. Change for the better in each of these areas can only be achieved through research into the root cause of a problem. The lifelong health of women provides the major portal to improving family, community, and global health. Prevention, the ultimate goal for a long and healthy life, is a dynamic process that must be initiated early, during intrauterine development of the fetus, and sustained throughout life. Establish a state-of-the-art Women’s Health Research Program that has a profound impact on the health of women throughout our community. The Woman’s Health Research Program is a multi-disciplinary effort seeking to translate research findings into better clinical practices and outcomes. We share the IOM’s definition of women’s health: encompassing health conditions that are specific to women; are more common or more serious in women; have distinct causes or manifestations in women; have different outcomes or treatments in women; or have high morbidity or mortality in women (IOM Women’s Health Research Brief Report, September 2010). You can make a contribution to support our Women’s Health Research Program through the College’s secure donation site. Or you can contact the Office of Development at (414) 955-4700. Thank you.